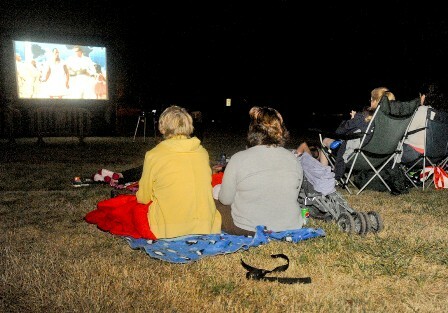 Outdoor movie screenings have wrapped up for the year. We look forward to seeing you in 2019 when they resume. We plan to release a list of screening dates and locations next Spring. Stay tuned.